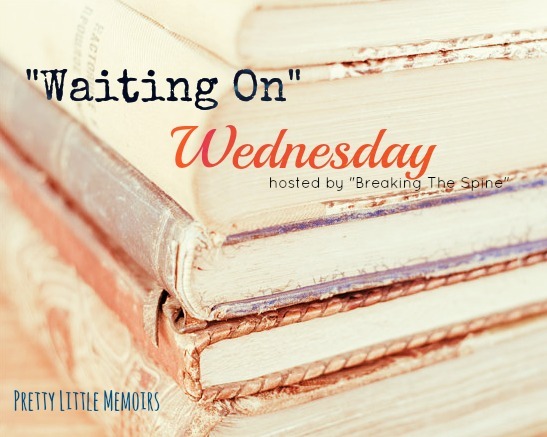 This one has been pretty high on my TBR list, too! I really like Jenny's books. See what I'm waiting on. Thank you so much for following! 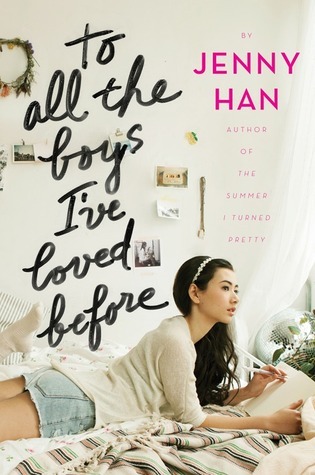 Jenny Han is such an amazing author :) I'll be sure to stop by your blog, too! I'm so excited for this one, too. It sounds so charming and I love the cover. I loved Burn for Burn and am glad its sequel is getting released in Sept. so we don't have to wait until 2014 to read something from her! Great pick!